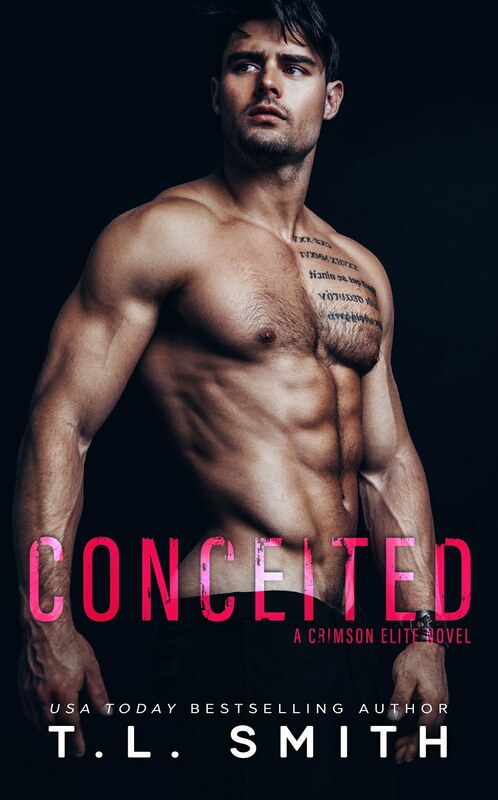 Conceited – one word that’s enough to describe the main character. I’m in a wrestling match with myself when it comes to the rating of this book, because I liked the plot very much but the behavior of the mentioned hero not so much. At least for ¾ of the book I wanted to jump inside and slap him in the face. Fortunately, he rehabilitated himself at the end and showed his other side, which completely melted my heart. Eternal bachelor and the biggest manwhore you’ve ever met – it’s all Falcon. Women throw themselves at his feet, but he never repeats his conquests. At least until he meets the ghost from the past – his sister’s best friend, whose advances he once rejected. Now Falcon decides to take advantage of the chance that fate has given him. But there’s a small problem – Ariel hates Falcon after the way he humiliated her. However, this man will not rest until Ariel ends up under him.